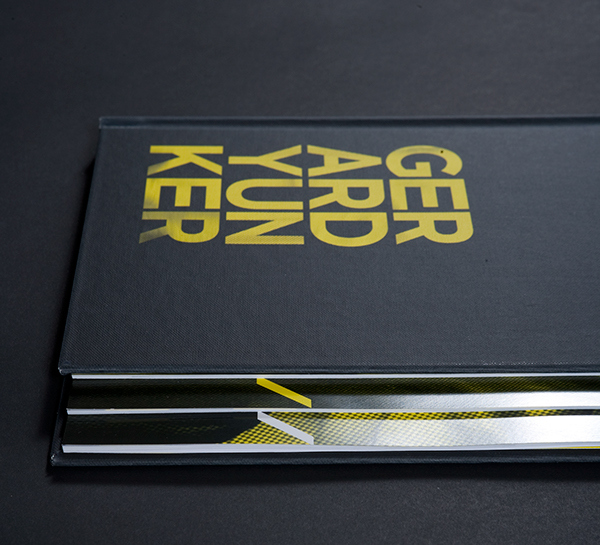 The objective here was to create a self-promotional book for commercial photographer Gerard Yunker. 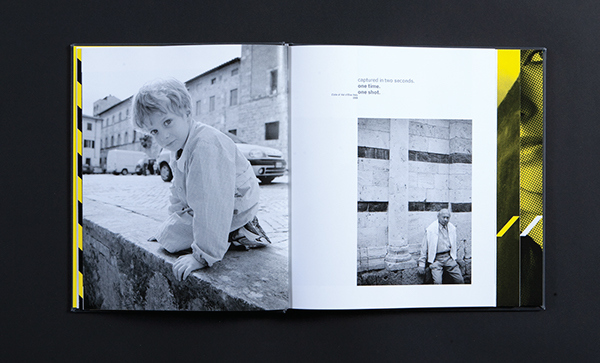 Organizing his personal, fashion and corporate work in one stepped book was the solution. 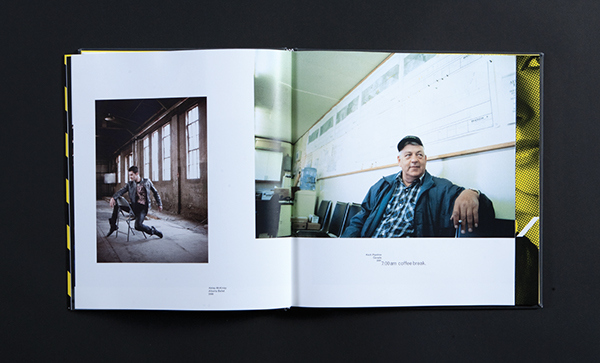 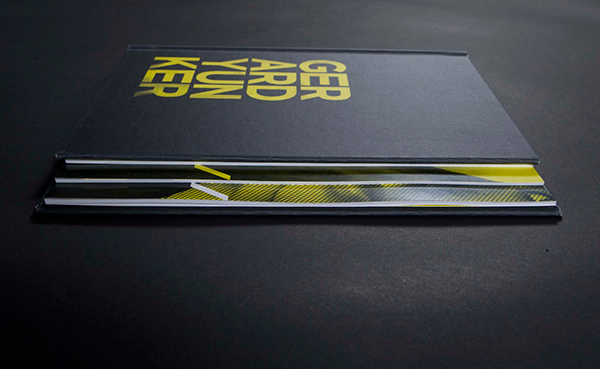 To create a self-promotional book for commercial photographer Gerard Yunker. 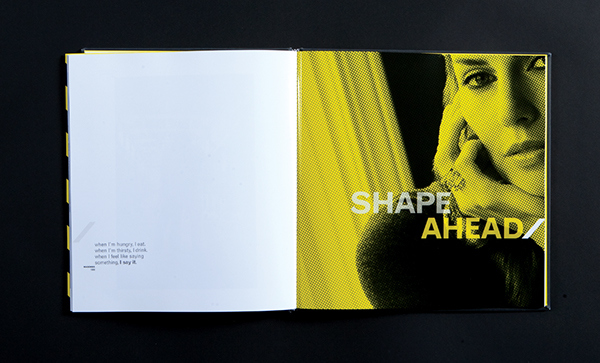 Organizing his personal, fashion and corporate work in one stepped book was the solution. 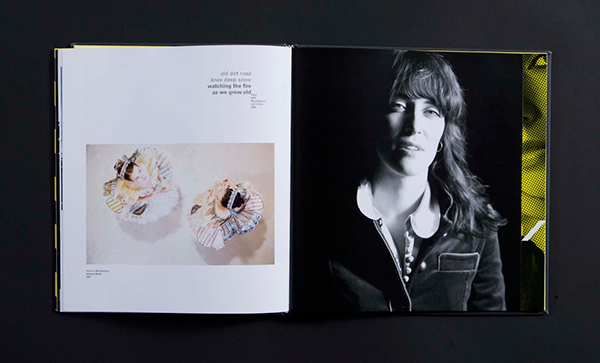 Design and art direction by Lisa Turner. 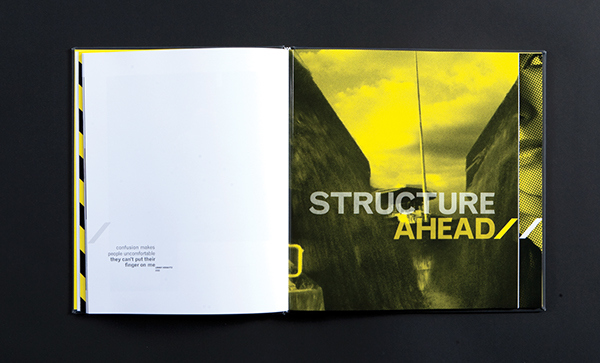 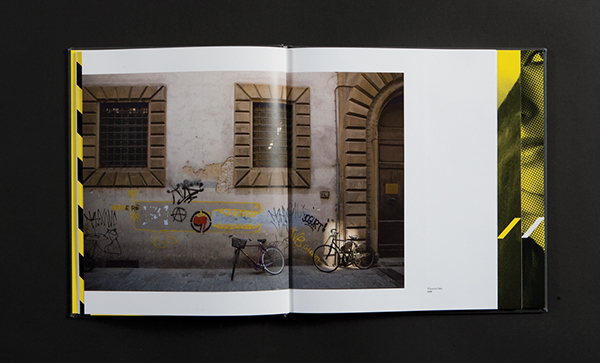 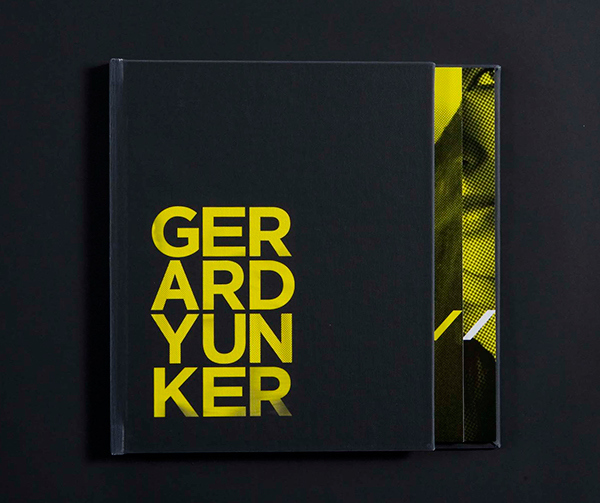 A self-promotion book designed for commercial photographer Gerard Yunker. 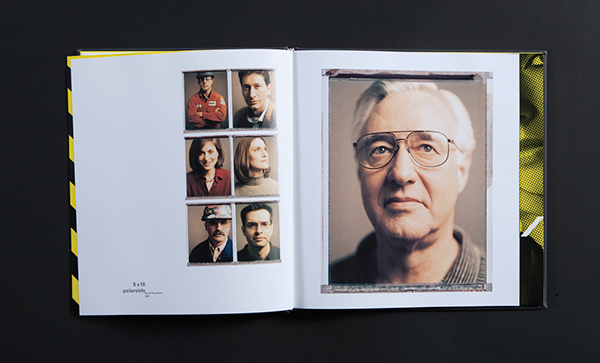 stand out to potential clients and leave a memorable impression. 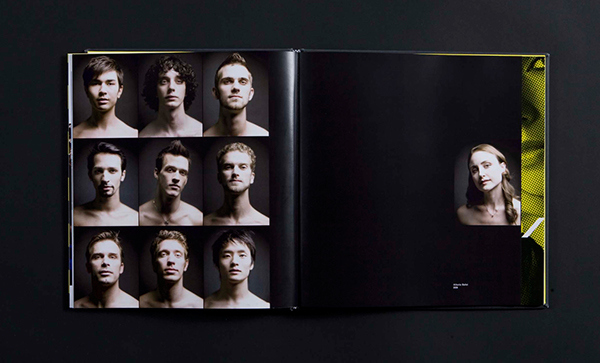 challenging the reader to open the book.